Just ahead of the launch of Star Wars Galaxy’s Edge’s premiere, Disney announced several new rules regarding their US-based parks. 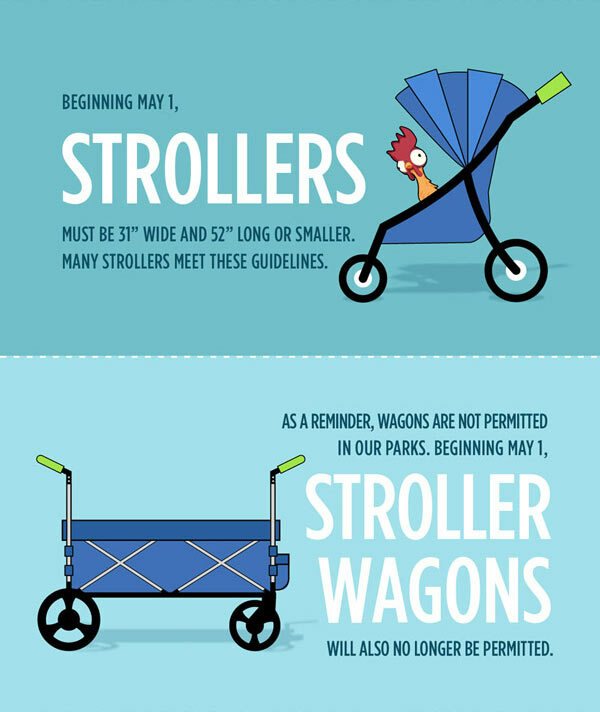 Starting May 1 at both Disneyland in Anaheim and Walt Disney World in Orlando, guests will no longer be able to smoke inside the theme parks, will not be able to bring in an extra-large stroller, and will not be able to bring dry ice or loose ice into the parks. Read on for full details on what you can expect on your next Disney World or Disneyland vacation. 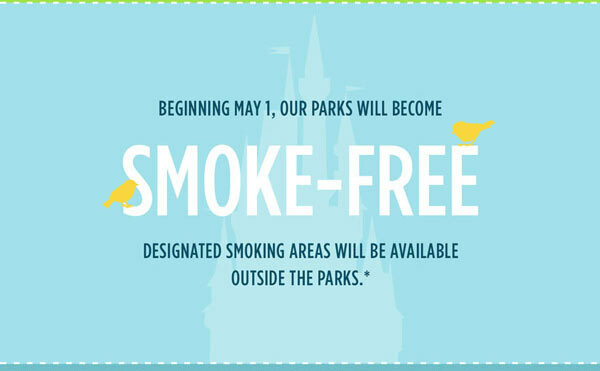 Disney notes that there will be smoking areas located outside the entrances to each of the locations listed above. Disney Springs in Orlando and Disney Resorts will continue to provide smoking areas. Many guests like to bring coolers or cooler bags with them into the parks, allowing them to pack a lunch or snacks and save some money. Disney is now requesting that you use reusable ice packs instead of dry ice or loose ice. Disney also notes that you can get some ice for your cooler at any counter service restaurant location for free. It just seems like they don’t want you bringing in ice from home. For a complete rundown of these new rules and more, head to DisneyWorld.com/Rules and Disneyland.com/Rules.